Five Star music artiste, Kcee, has denied claims that the music label’s management is the reason former artiste, Skiibii, was now successful in the industry during his time with them. After struggling to make a noticeable impact in the music industry for years while with Five Star Music, Skiibii is now showing a glimpse of his talent. His song, Sensima, featuring Reekado Banks, has performed well since its release. 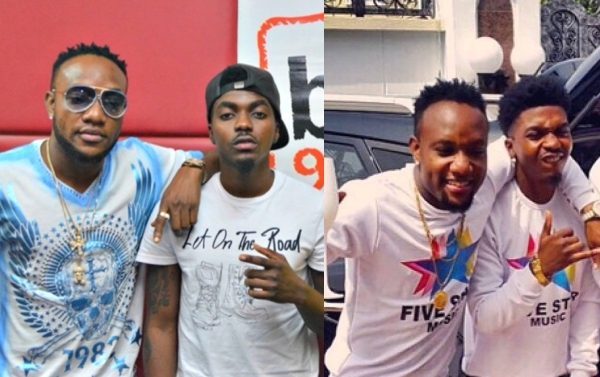 Kcee, however, disagreed that it was when Skiibii left Five Star Music that he started gaining grounds in music. “It is wrong for people to say it was when he left Five Star Music that he started making hit songs. For me, I think it is about God’s time. Everyone has their own time to shine. Once it is your time, you will achieve great things.